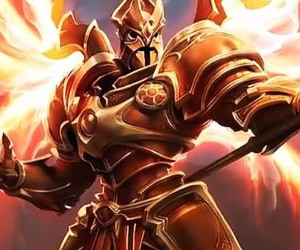 PsiGuard is a prolific guide author and long-time administrator on MOBAFire, and he is looking forward to helping new guide authors share their expertise with the HeroesFire community! He'll also be keeping our forums (and site) free of any naughty spam bots and jerks! Wayne3100 is our data guru and will be taking care of updating our site, including the talent calculator and WikiBase, with the latest Hero additions, patch changes, and more! 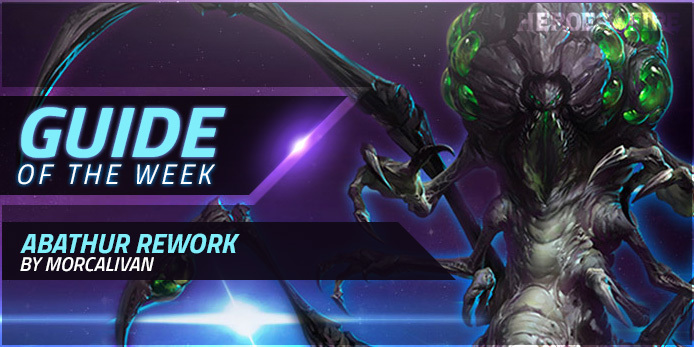 Our featured guide this week is Morcalivan's "Abathur Rework - New Life After 100 Levels" for Abathur, Evolution Master! In case you haven't given everyone's favorite slug a whirl in a while, now's a better time than ever! Morcalivan's guide focuses on getting the most out of the powerful new updates to Abathur. You'll find an epic seven different builds in Morcalivan's guide, so there's something for every playstyle! 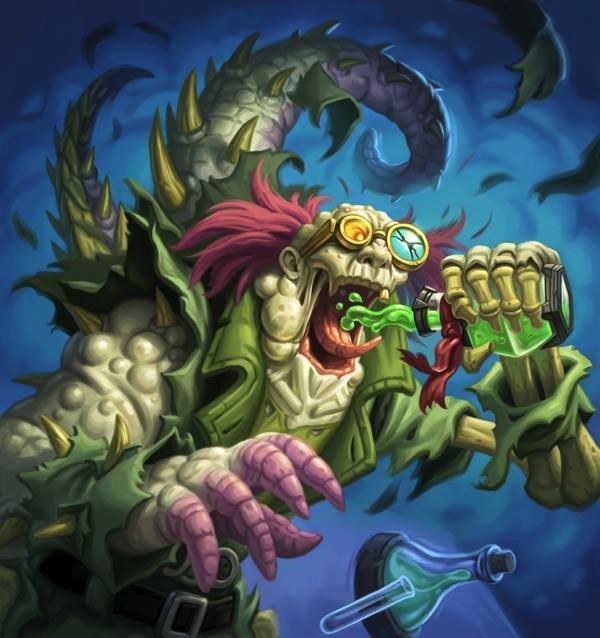 We're personally big fans of the "Melee Monstrosity, Spine Push," which focuses on recent buffs to the overall power of his Evolve Monstrosity ability and creates a melee, lane-pushing beast. He's even great in teamfights! Be sure to click the link below to view the full guide and check out all seven talent builds! Apr. 18th 4:37pm: "Done :) Thanks for the headsup"
Apr. 18th 4:35pm: "Grom is also my favorite Warcraft..."
Apr. 17th 11:47am: "Hello everyone! Haven't been around..."
Apr. 15th 2:49pm: "Hello all! It's my pleasure to introduce..."
Apr. 15th 10:48am: "Nice Healer Concept!" Apr. 15th 4:12am: "Taking a bit longer than I thought,..."
Apr. 14th 4:50pm: "Thank you for trying my build! How did it..."
Apr. 1st 5:45pm: "This is unfortunately a known issue when..."
Apr. 1st 5:43pm: "We're looking into the best way to fix..."